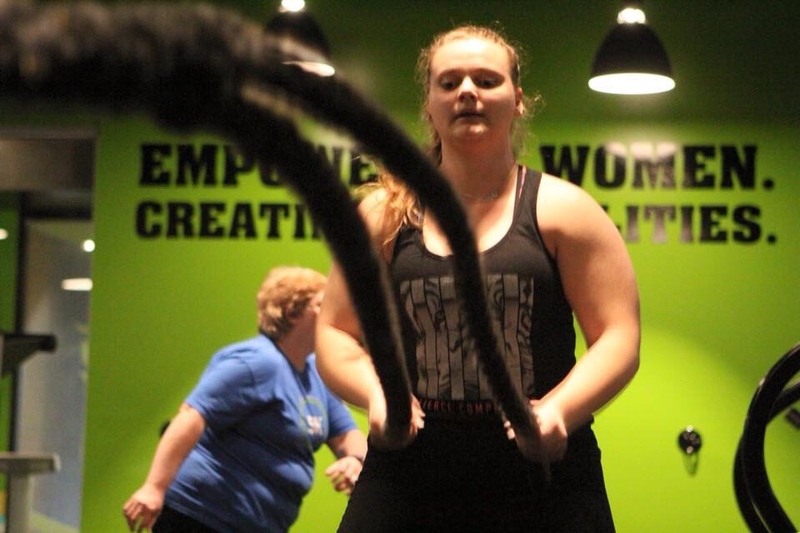 LadyStrong Fitness (formerly known as Midwest Performance) is designed exclusively for women! 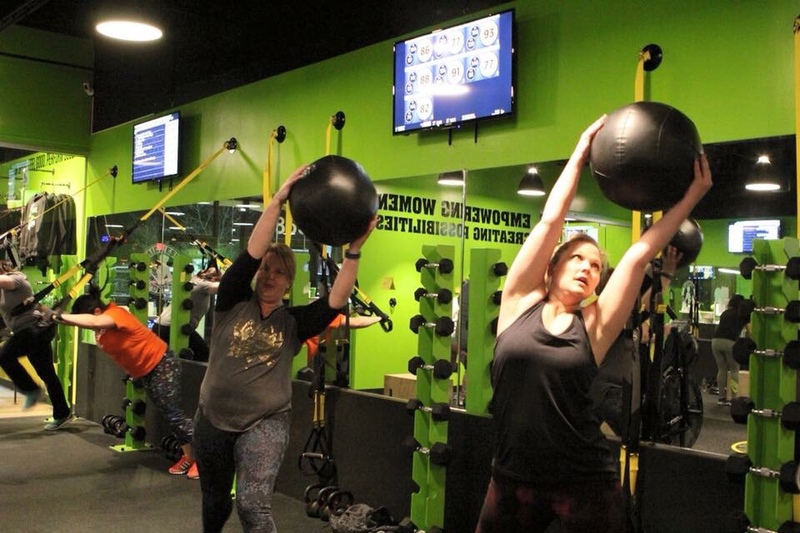 We have created a new boutique studio for women that allows them the opportunity to have an exciting workout in a safe and comfortable atmosphere! 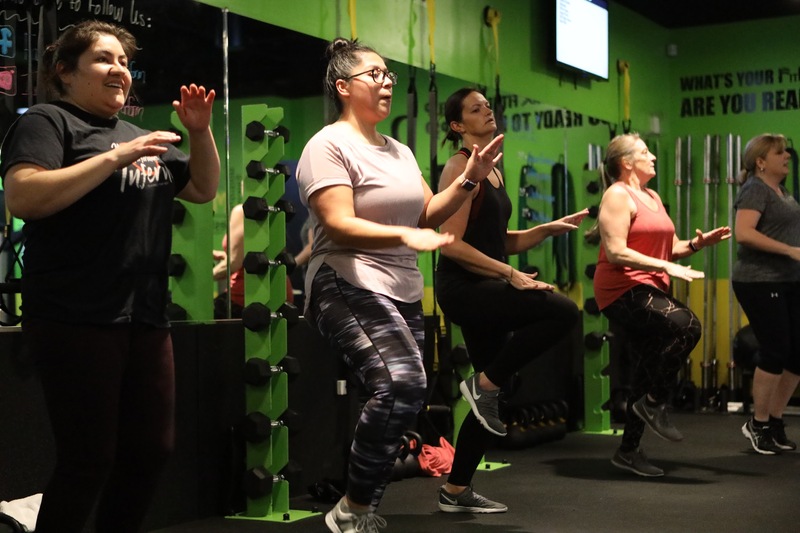 With our 60 minute semi-private classes, certified group trainers and energizing music our members are sure to come out sweating, laughing and feeling EMPOWERED! 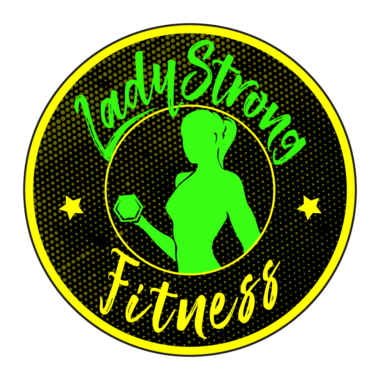 LadyStrong Fitness has always and will continue to strive to provide customers with quality workouts and an amazing member experience at competitive prices while maintaining a consistently high level of customer service. 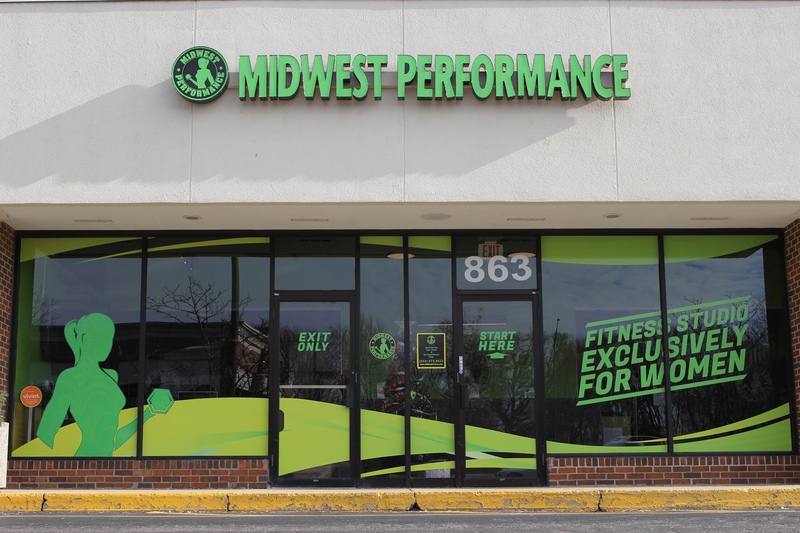 Over the past 2.5 years, Midwest Performance has grown and become one of the regions leaders in women’s fitness, offering assistance with fitness, nutrition, mindset, and community. Traditionally, the majority of our membership lies within the Schaumburg area. 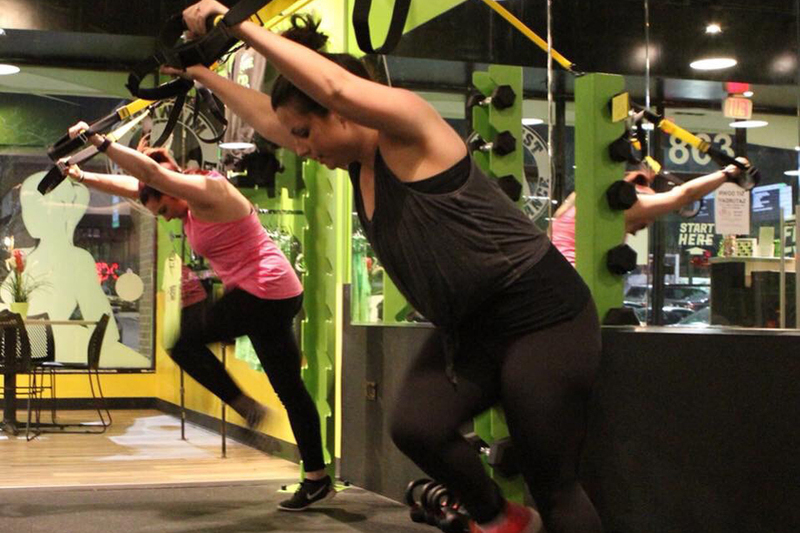 This year we will look to open new locations in the NW Suburbs of Chicago and beyond. 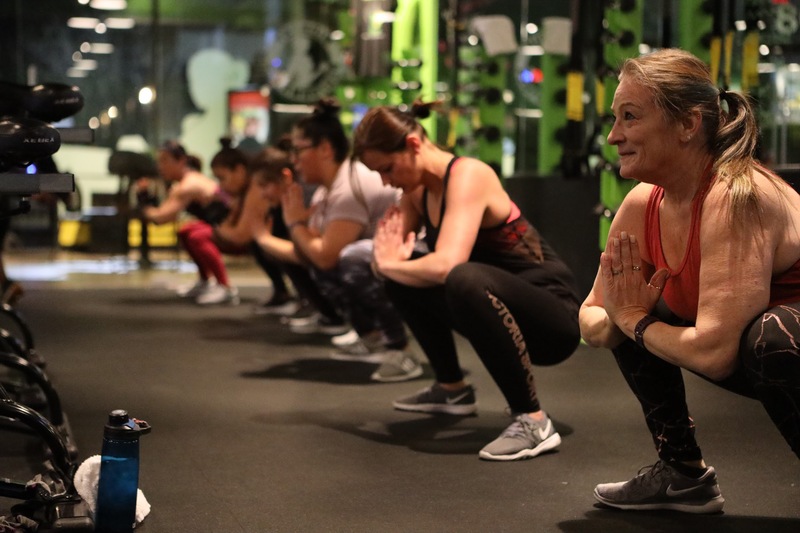 Alongside, the release of our customized new group training workout program TRIAD Training Solution (TTS). 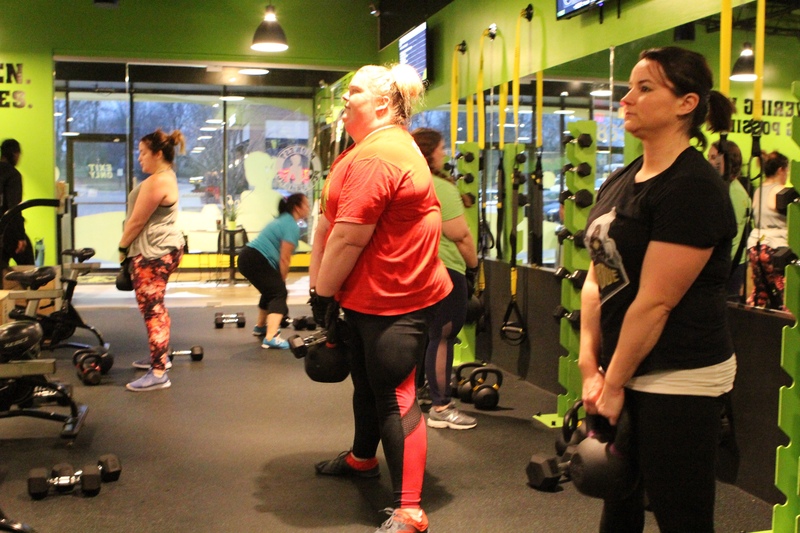 Having a different workout everyday that will further enhance our boutique studio with programmed workouts designed to effectively produce long term results for any fitness level. TTS will also introduce the Digital Avatar Assistant which will assist members with any particular exercise frustration during workouts. 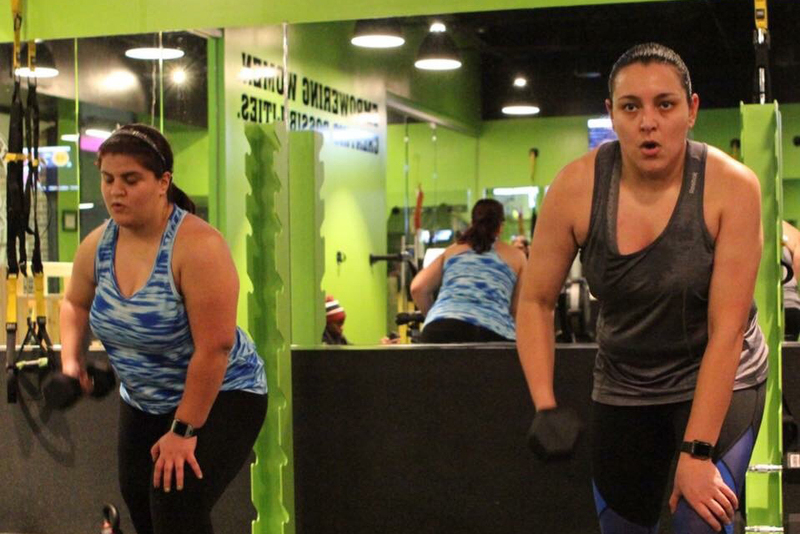 LSF opened its doors October 2015 in Schaumburg, and has grown and become one of the regions leaders in women’s fitness, offering assistance with fitness, nutrition, mindset, and community.